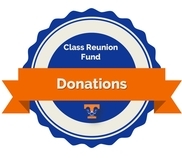 We need your help to keep our class reunions and website going strong. Please donate now. 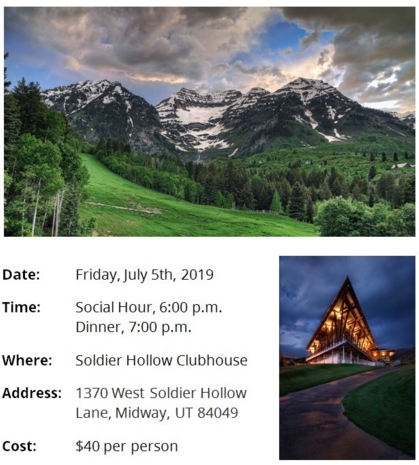 Eat, drink, mix and mingle with "old" friends while viewing the spectacular back of Timpanogos from the porch at Soldier Hollow. Your choice of cooked-to-order steak or grilled chicken. 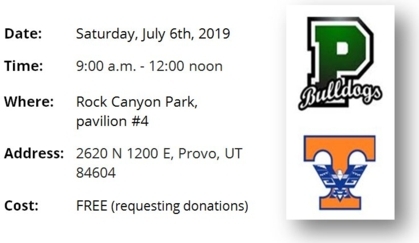 Come reconnect with friends from PHS and enjoy breakfast in the park. NOTE: we'll be meeting at the same location we connected 10 years ago. If you'd like to help out with the reunion, please send a message to bryan@bryanchapman.com or callBryan at 801-568-7011. If you are not currently a member of the Timpview, Class of 1979 Facebook group, please join now. Another great reunion - 35th! Good times. August 9, 2014. Good friends, good food, and lots of mingling.... It was fun to re-connect. Wished everyone from the Class of '79 could have made it. The group was a bit smaller than our 30th, but on a positive note, several people commented that it gave them more chances to engage in deeper conversations in a less formal setting. The event began with a meet & greet, aweseome dinner (thanks Juanita and Wallabys), a slide presentation focusing on class members today (rather than spending too much time looking back...thank you Devri), a tribute memorial for classmates no longer with us, an engaging, interactive survey game (thanks Lisa, Cindy Quinn, Ron Baird (co-MC) and Lisa's husband, Scott); class photo, a tour of the school (thanks Anne Crosland), a myriad of conversations, and even an after party in the parking lot (check out the pictures). Video memorial - 35th reunion - honoring members of the Class of '79 who have passed on. Class Video - 35th Reunion. The video concept was to focus on where we've all come since high school. If you notice that the photos linked with you are a bit dated, we highly recommend adding newer pictures to your timpview79.com profile. 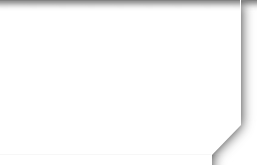 Just click "Edit Profile" on the left menu to upload new pictures. Thanks Devri for spending time to create this presentation. Note: the deadline to submit photos specifically for this video was May 2, 2014 (invitation sent out on March 25, 2014). We'd love to get feedback about the event from attendees. Also, for those of you who couldn't make it this time around, please let us know what would make it easier for you to attend this event in the future. We've already heard from some of you that we should plan the reunion date (in 2019) earlier in the summer (perhaps late June or around the 4th of July). What else? 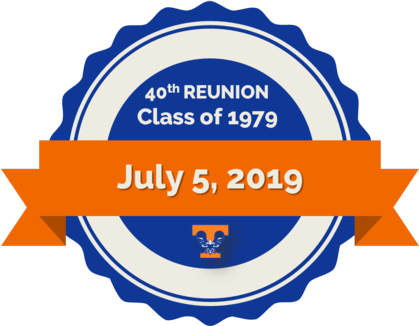 Start planning for our 40th reunion in 2019. Notice that the 5 year countdown clock has already begun. Did you know that you can buy a reprint of our yearbook from Amazon? They are selling them now. Just click here to see more. Thought I'd post this for any of you who have lost your yearbook. There is even a digital scan of our yearbook on Classmates.com. Click here to view our yearbook online. 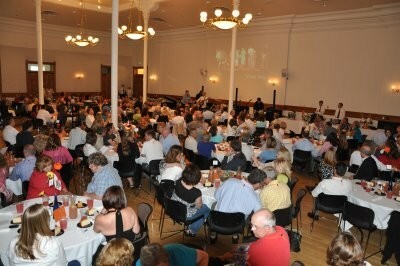 It was so fun to see so many people at the reunion dinner on July 2nd. We took over 300 pictures and video taped much of the program. The videos are available from this page. Just scroll down and play them directly from YouTube. 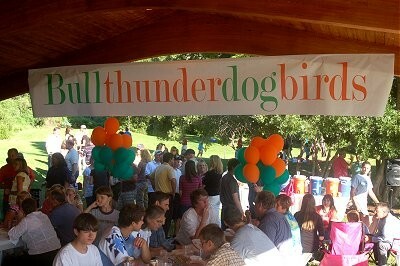 July 3rd picnic was awesome. Thanks Provo High for hosting a great event for our families. We had optimal weather and people stayed until well after 9:00 p.m. Thanks to Eric Keith for entertaining everyone with great 70's music. The reunion is now over, but the memories will always be with us. Thanks to everyone who supported all of the great events. 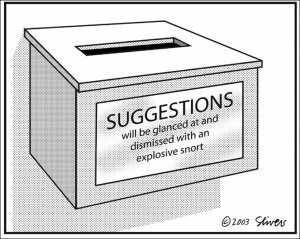 This version has the slides. If you want to see the live performance, see below. Several people asked for copies of the lyrics for this song. Click here to open and download. This is the version showing the slides. There is another one that shows Liz singing the song (see below). High School band reunited, playing our unofficial school song, Rocky Mountain Way. Liz Boyack Ericksen sings "Remember Me This Way" - live peformance. To view with slide show overlay (that was project over head), see above. Larry Whipple singing "This is the Moment" in a live performance. To see the slide overlay version, see above.